Acworth Presbyterian Church was founded in 1870 as a mission church of Mars Hill Presbyterian Church. 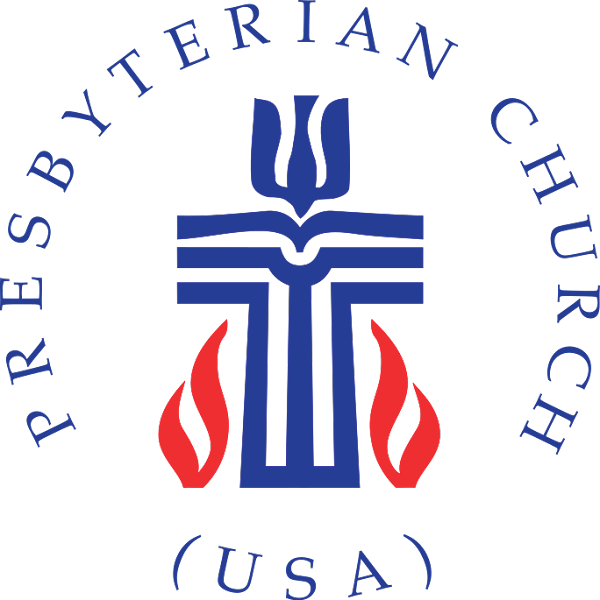 Acworth Presbyterian Church is a member of PCUSA and an active member of the Cherokee Presbytery. We are a community of faith located in Historic downtown Acworth. Our doors are open to one and all with open arms and a joyous heart!